The chairman of Australia’s consumer watchdog has come out swinging against marketers operating in the country’s telecoms sector, threatening court action against those who knowingly approve misleading advertisements. Australian Competition and Consumer Commission chair, Rod Sims, said telcos are on notice for false and misleading advertising, and has warned them to ensure advertising is both clear and transparent or risk facing court action as well as higher penalties if they don’t. As of 1 September, ACCC has been given the power to impose higher penalties against those breaches the Australian Consumer Law to the greater of $10 million, three times the value of the benefit received, or 10 per cent of annual turnover in the preceding 12 months. 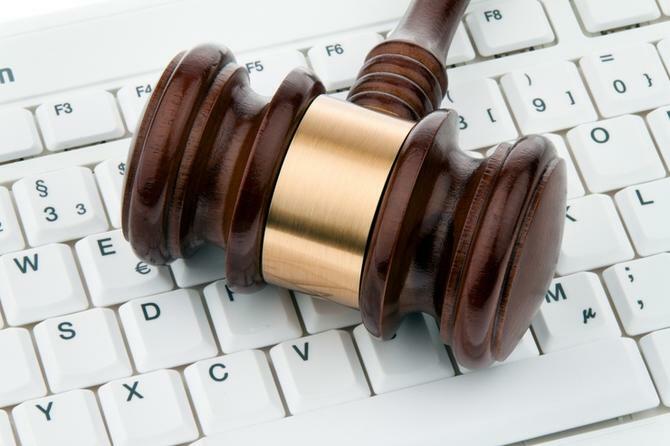 Individual penalties also rose from $220,000 to $500,000 per breach . The move comes after the ACCC launched investigations earlier this year into use of the term ‘unlimited’ in mobile data plans advertised by Optus, Vodafone and Telstra. It came at the same time as Optus lodged private litigation against Telstra in the Federal Court for referring to its mobile data plans as offering ‘unlimited’, alleging such plans were not in fact unlimited at all. The ACCC noted all three major players - Optus, Vodafone and Telstra – have advertised mobile data plans as ‘unlimited’ yet each has imposed certain restrictions on services in cases where a data or speed threshold is reached. Optus, for example, imposes a 1.5Mbps speed restriction on tethering, streaming and downloads for users on its ‘unlimited’ plan, while heavy data users could also be deprioritised during congestion across the network. Vodafone, meanwhile, provides an initial data allowance at usual speeds under its ‘unlimited’ plan, yet also caps speeds at 1.5Mbps once this threshold is reached, while Telstra offers 40GB at usual speeds under its ‘unlimited’ offering but slows services to 1.5Mbps and even further during busy periods. According to the ACCC, each headline claim in most cases qualified with disclaimers but these were not sufficiently prominent or clear for consumers to understand either their existence or impact. In addition, the Federal Court has found Telstra’s tagline, ‘One word for Australia’s best mobile network. Unlimited’ was misleading and deceptive and falsely conveyed to consumers that the telco giant provided plans that gave consumers unlimited usage across the network when it in fact was always tied to limitations or exclusions. Since the Federal Court findings and the ACCC’s investigations, all three telcos have ceased using the term ‘unlimited’ in their mobile data services advertising. “Telecommunications companies should be wary of using absolute claims like ‘unlimited’ where that does not give a true picture to consumers of what is being offered,” Sims stated.